The Soul Movers night of nights! Launching new album 'Bona Fide' - recorded across seven legendary studios of the US—with legendary guest musicians including Swampers David Hood and Spooner Oldham, to name a few, ex-Red Wiggle Murray Cook, Lizzie Mack, and the 'Movers deliver to your ears something old, something new and something that is sure to cure any blues! 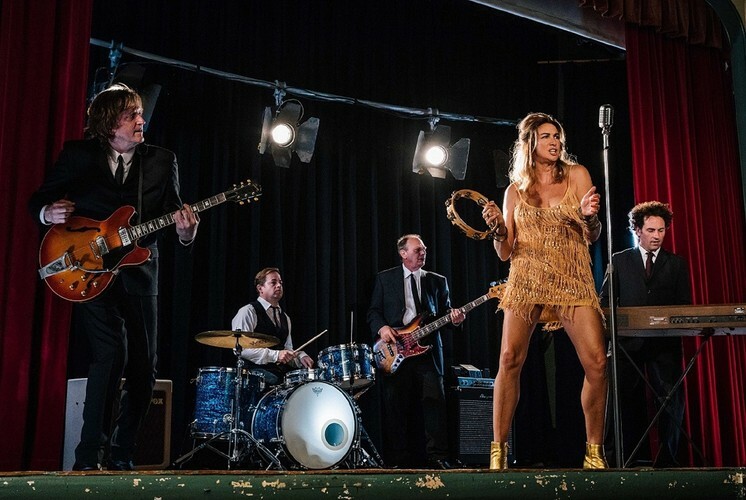 A cocktail of soul, blues and rockin' pop that will leave you both shaken and stirred—this is a 'once in many lifetimes' unmissable event with The Soul Movers and special guests—so don't miss out or you'll be cryin' some very salty, soulful tears.